Gave it the first spin today, great to hear more material with their real singer, even though most of that demo material was a bit calmer than the MLP and most of Attaque. Didn't know before that such material even exists! One song is now online from our upcoming debut album! Just a heads up - The latest demo Chapitre II will be out on a 12" next month with an exclusive BROCAS HELM cover, available at Harder Than Steel festival in Germany where we'll share the stage with one of our biggest influences OMEN. First full-length on the works as well. https://legionnairemetal.bandcamp.com/a ... it-release The split is up on bandcamp now too so you can listen to it before ordering the 7"
Well the split was recorded already in mid-September, there were some delays with the artwork and layout. New demo CHAPITRE II streaming now! Fans of SACRED BLADE, check out the last song! Also our split 7" with Legionnaire is now out through the Gates of Hell (literally). High Roller, Forgotten Wisdom and probably some others have it in stock as well. 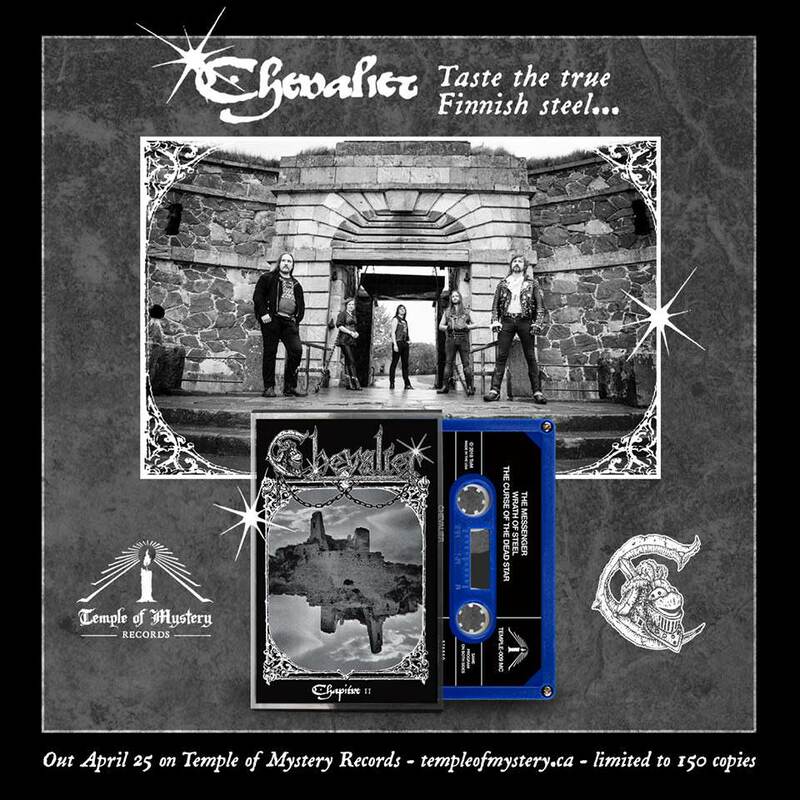 News about the CD release above, American & Canadian people can also get it faster and cheaper (I guess) from Temple of Mystery Records webstore. The tape version should be out fairly soon too through Heavy Chains Records.